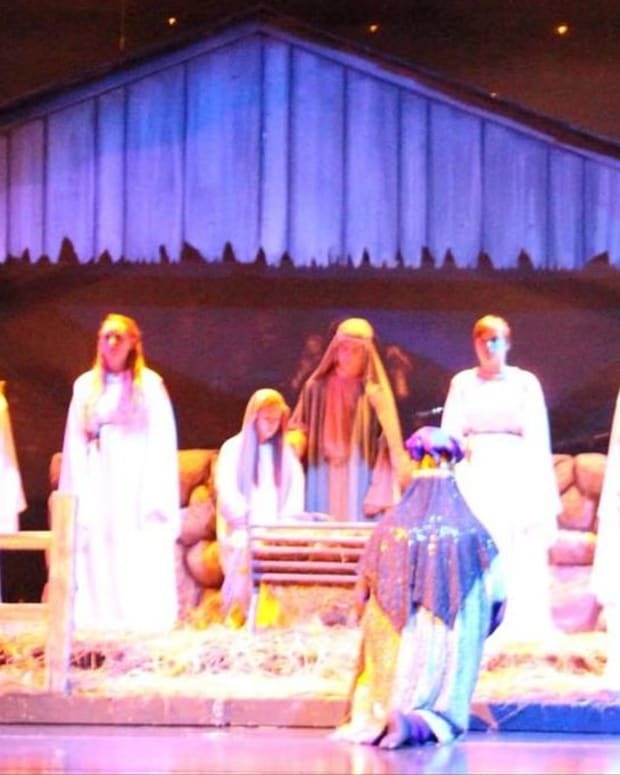 There will be no live Nativity scene at one Indiana high school’s Christmas production this year, after a federal judge granted a preliminary injunction against it on Dec. 2. 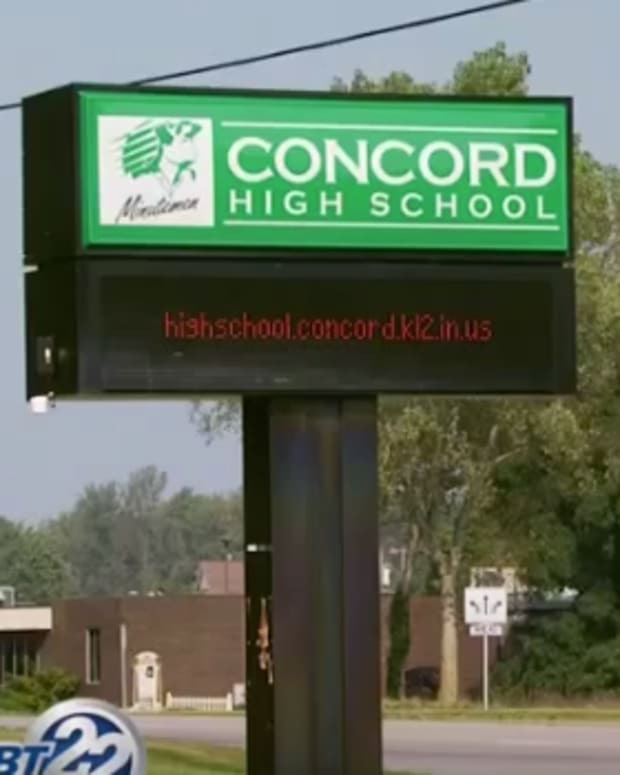 U.S. District Judge Jon E. Deguilio granted the injunction against Concord Community Schools, writing that the school’s Christmas show “conveys a message of endorsement of religion, or that a particular religious belief is favored or preferred,” according to USA Today. 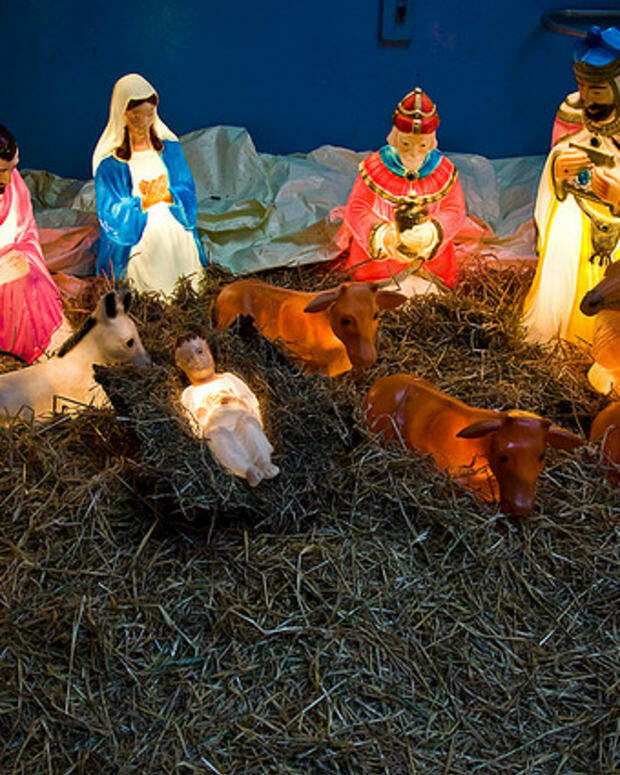 He added that including the living Nativity scene in the show is a violation of the Establishment Clause, which states that one religion may not be preferred over another. 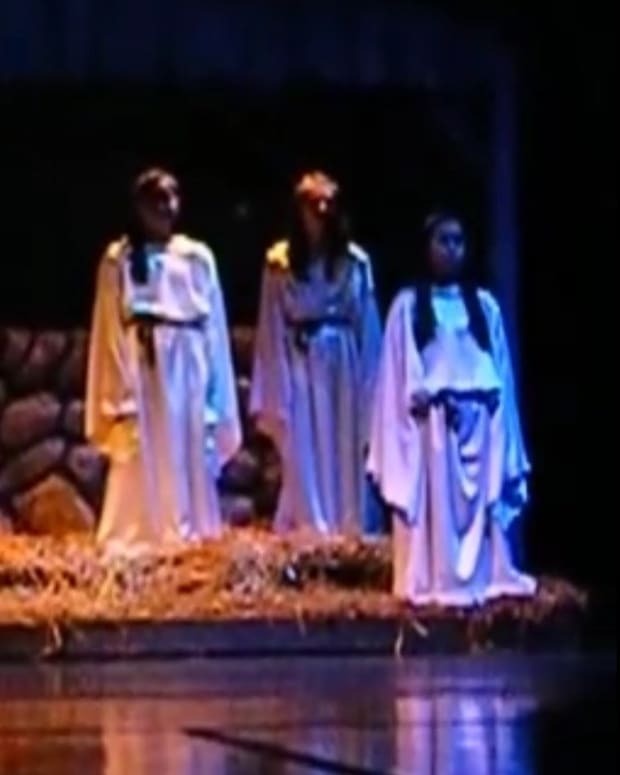 The lawsuit was filed by the American Civil Liberties Union of Indiana and the Wisconsin-based Freedom From Religion Foundation on behalf of a Concord student and the student’s father, who asked the U.S. District Court to instruct the school not to include the Nativity scene in the holiday show, The Elkhart Truth reported in October. The Christmas Spectacular, as the show is called, has been a tradition in the school system for decades. 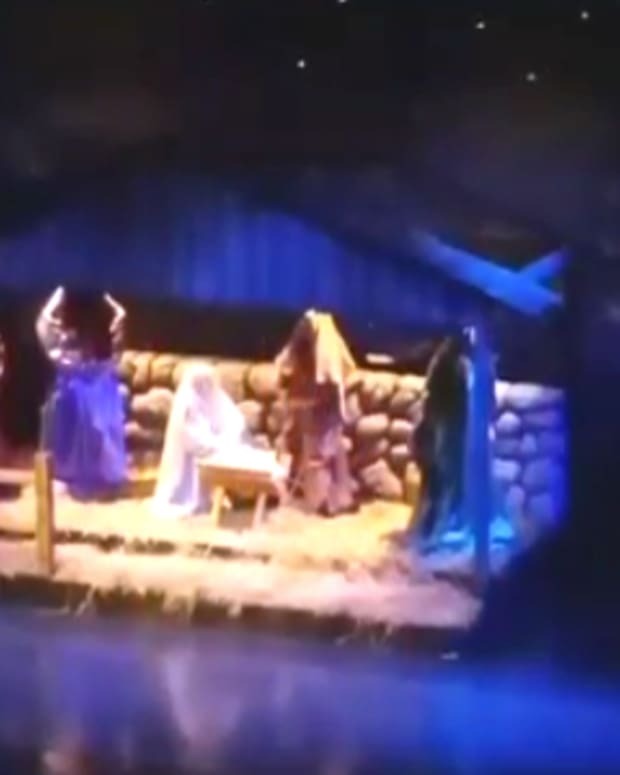 The holiday show includes many secular songs like “Let it Snow” and “Here Comes Santa Claus” but features a Nativity scene with live actors in its second half, according to The Truth. The judge’s injunction for this year’s show is not a final say in the matter. Both sides are scheduled to meet at pre-trial conference on Jan. 7 to decide how the case will move forward. 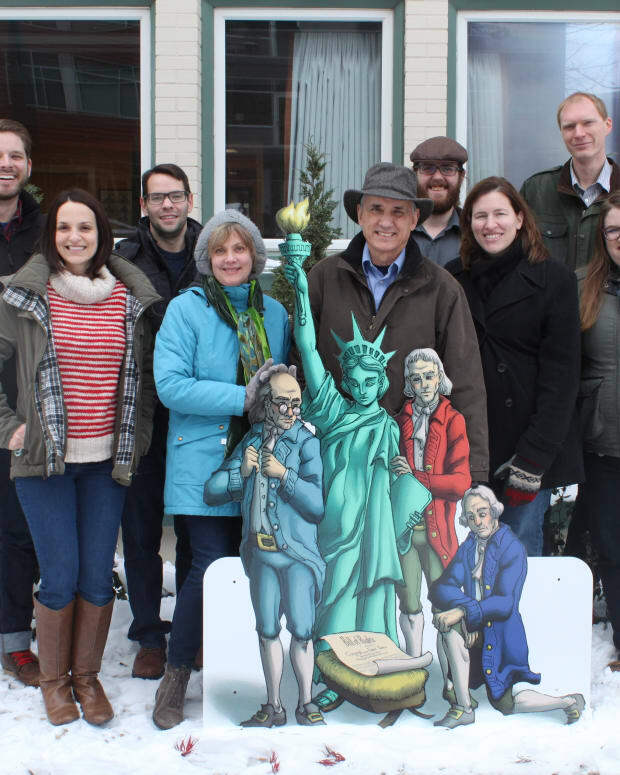 But FFRF Co-President Annie Laurie Gaylor hailed the decision as a victory. 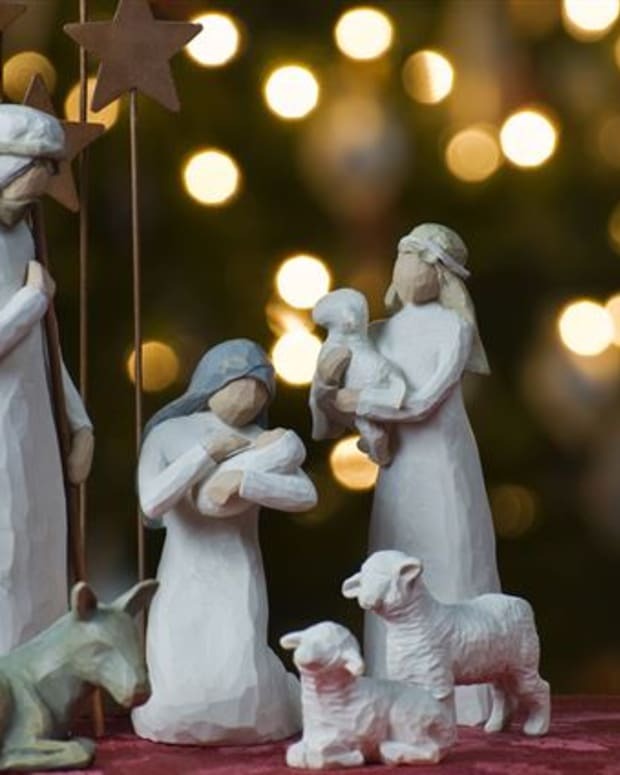 “A live nativity is a shocking violation to encounter in a public school, which has no business directing students to engage in devotional, sectarian performances,” Gaylor said in a statement, according to USA Today. 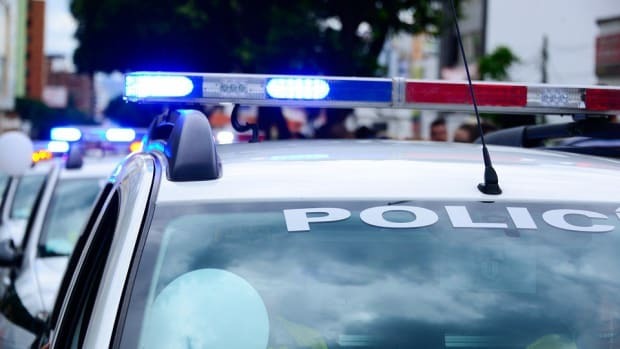 “This decision is a win for everyone who recognizes that there can be no freedom of religious belief without freedom from religion in government and in our public schools,” she added. Concord Community Schools Superintendent John Trout also issued statement saying the injunction is disappointing. That decision will reportedly be made in the coming days.